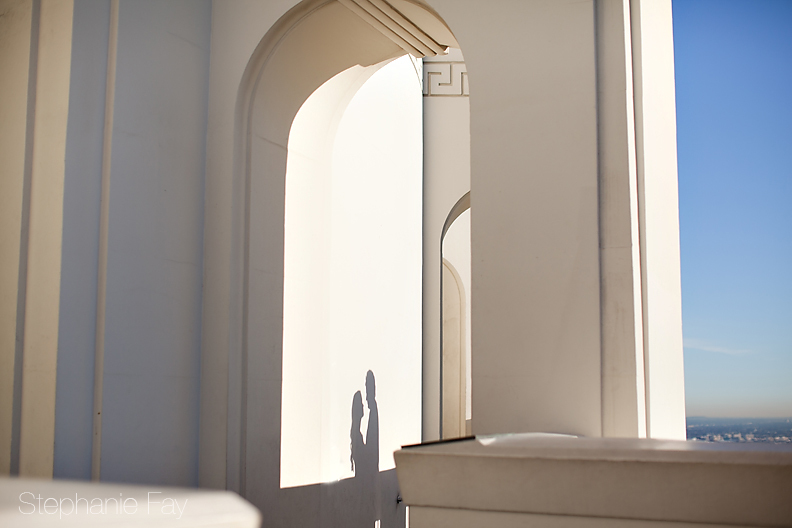 his summer, I received an email from the sweetest girl about her wedding this May. 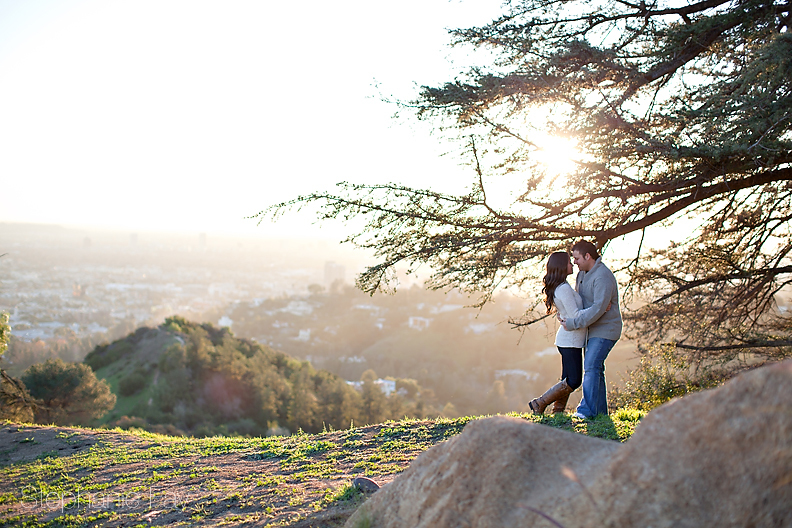 We met at starbucks and the second I met Sarah I knew we would be a perfect match for each other. Sarah is one of those girls you could chat with for ten minutes and feel like you've known her for years. 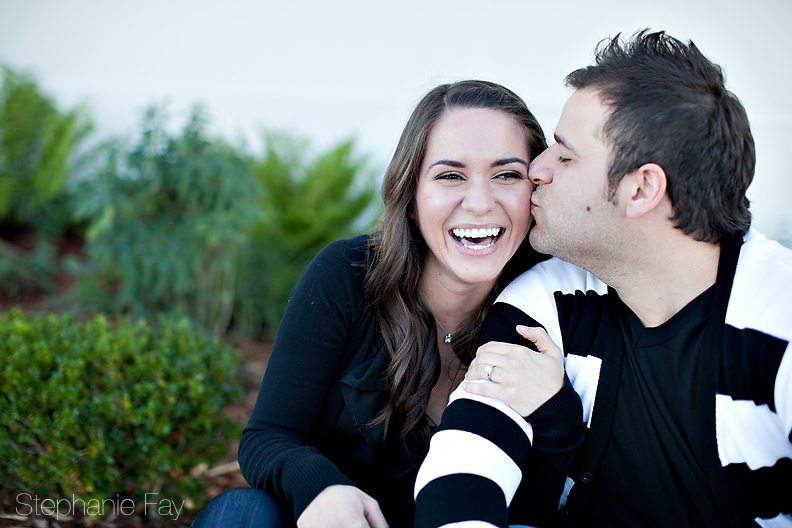 She has a enduring spirit about her and I feel so honored to be photographing Sarah and Florin's wedding this May! 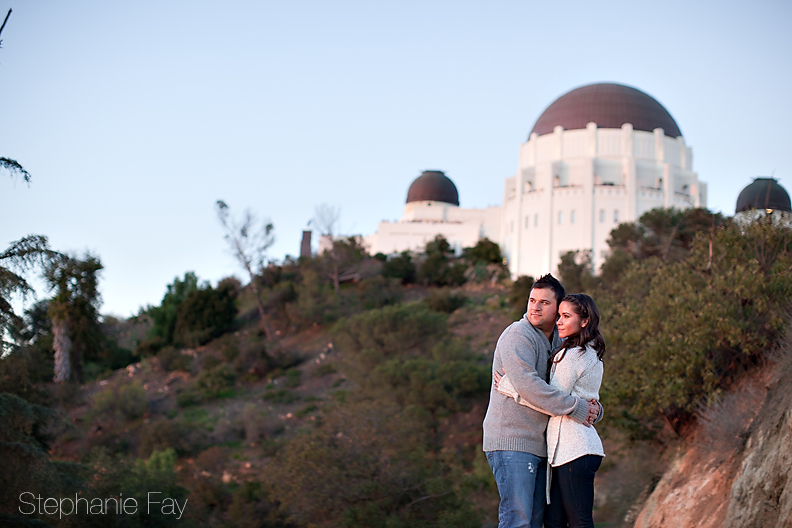 We met at the Griffith Observatory for Sarah and Florin's engagement session this past weekend. 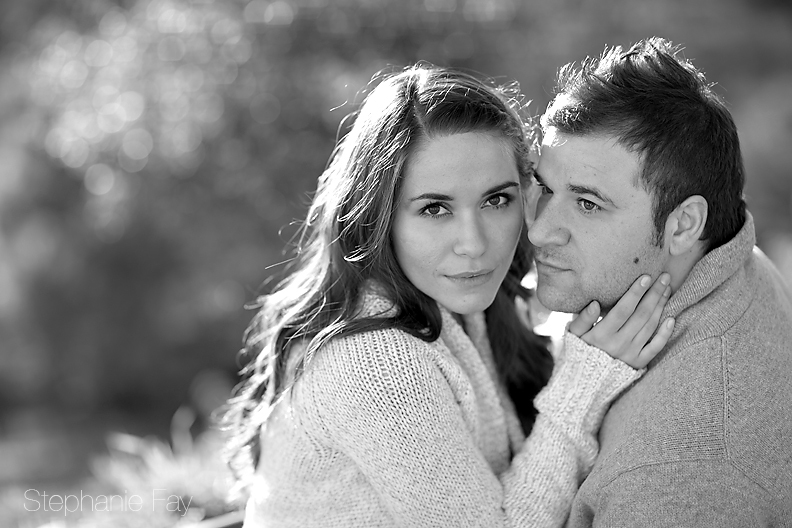 I wasn't able to meet Florin until the engagement session, but I was lucky enough to get to know him behind the camera. What a charmer! 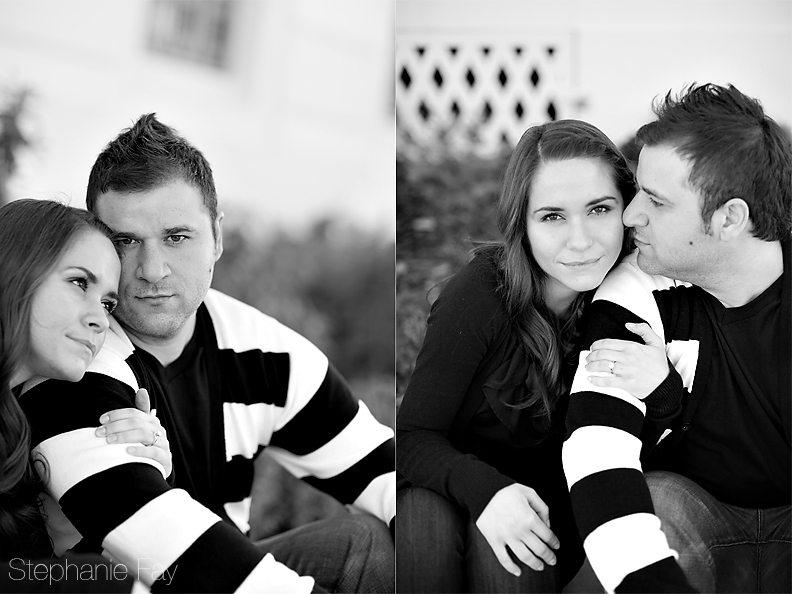 I loved watching Florin with Sarah in front of the camera. They are SO sweet with each other and some of the nicest people we have ever worked with. 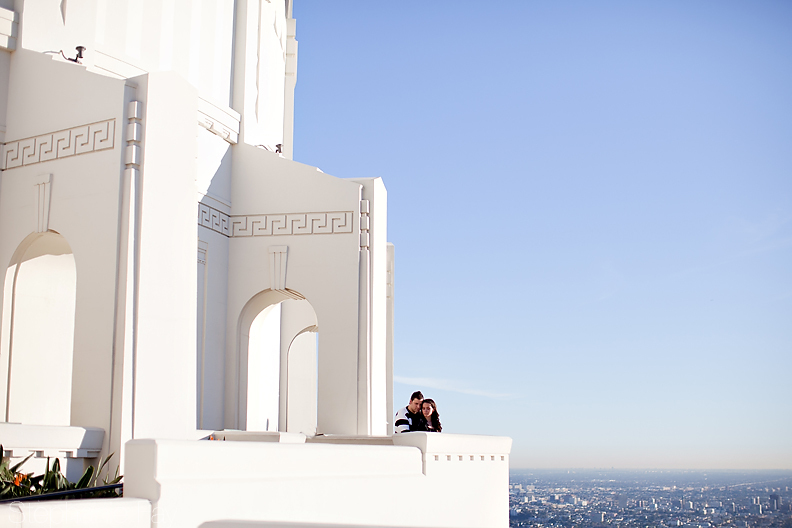 We had fun dodging the million people at the Griffith Observatory over the holiday season, but we had a great time getting to know each other amongst the craziness! 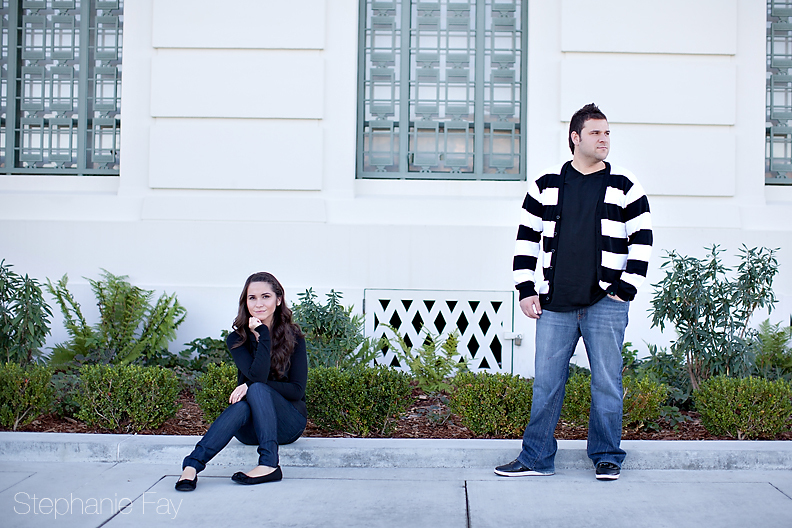 Thank you Sarah and Florin for choosing US as your photographers! 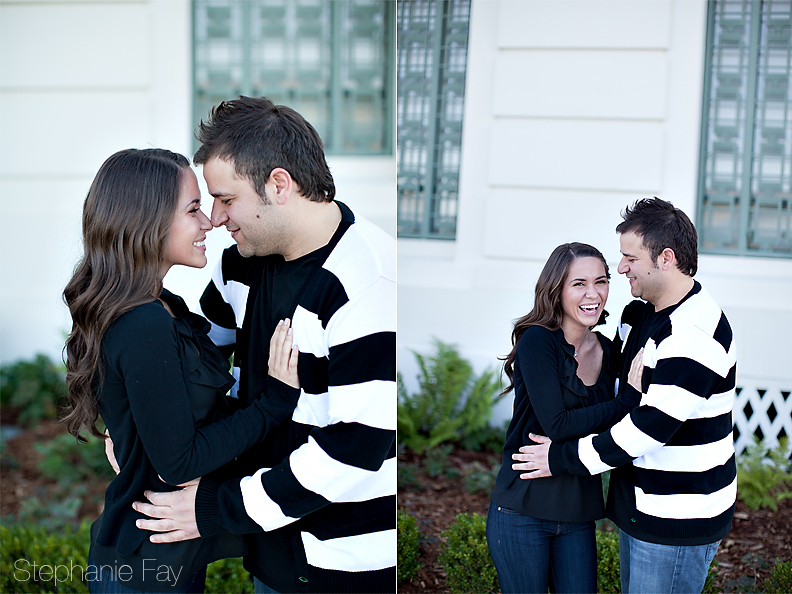 You two are absolutely adorable and I feel so honored to be your photographer! To see a slideshow from the day, click HERE. 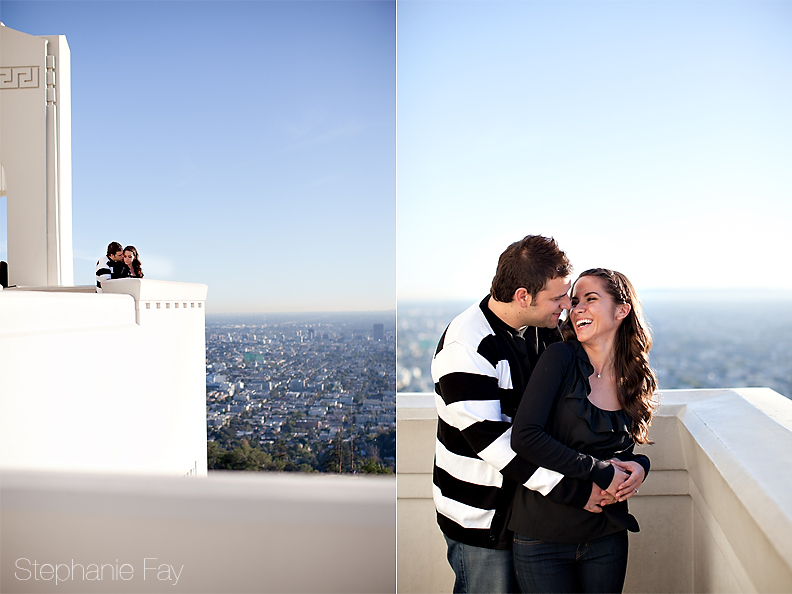 The Griffith Observatory has the most amazing views!! 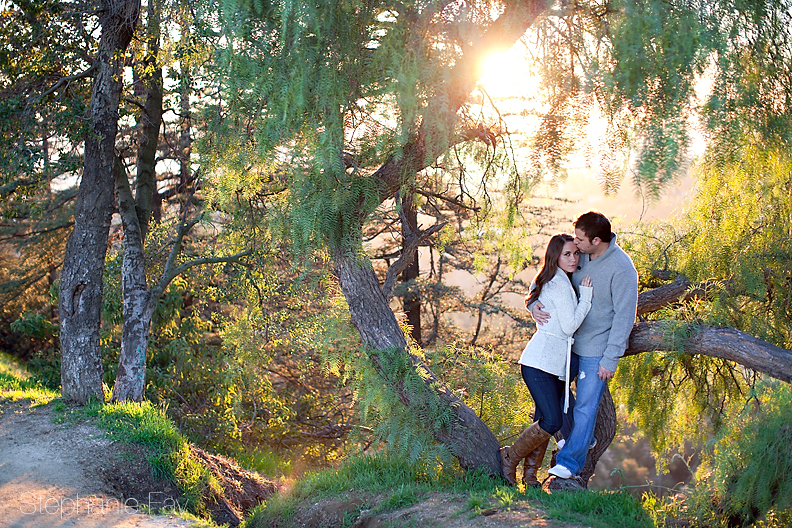 We had to stop the crowds for a few moments for this shot, but Florin and Sarah were total champs holding their poses! 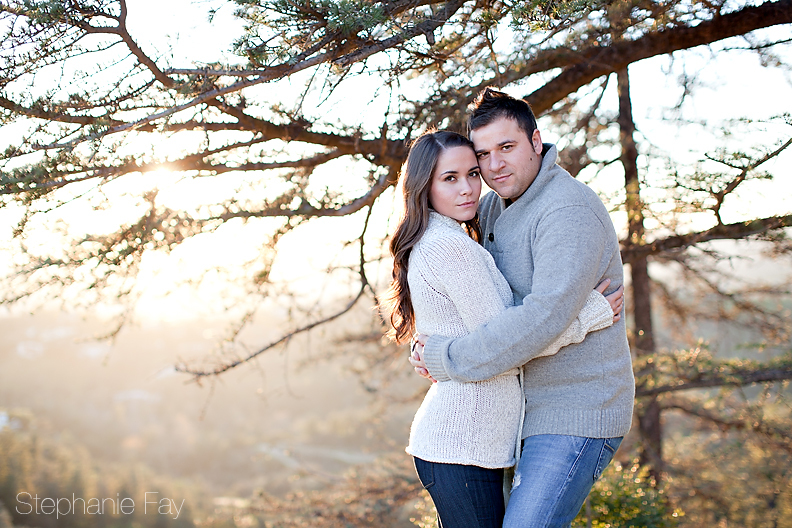 Florin and Sarah, you two are so beautiful together. 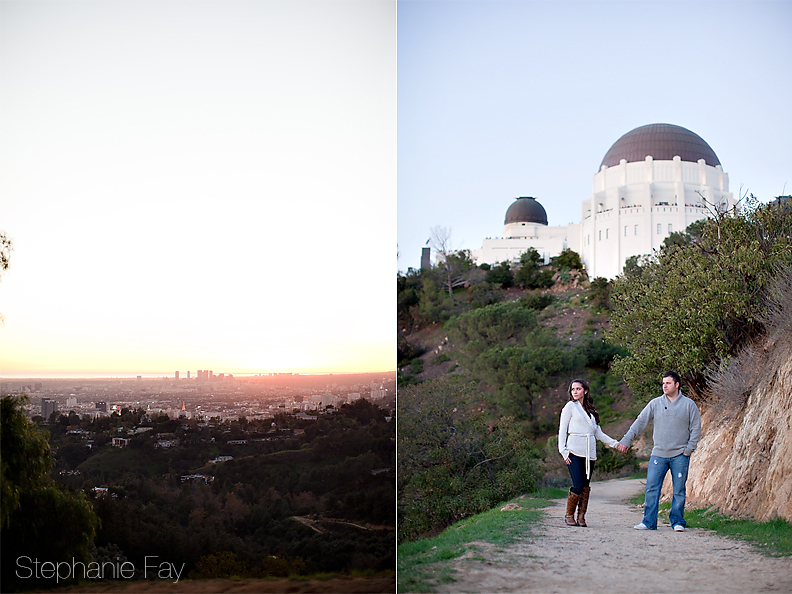 After we walked the Observatory, we walked the paths beneath the gorgeous building to catch the gorgeous sunset. 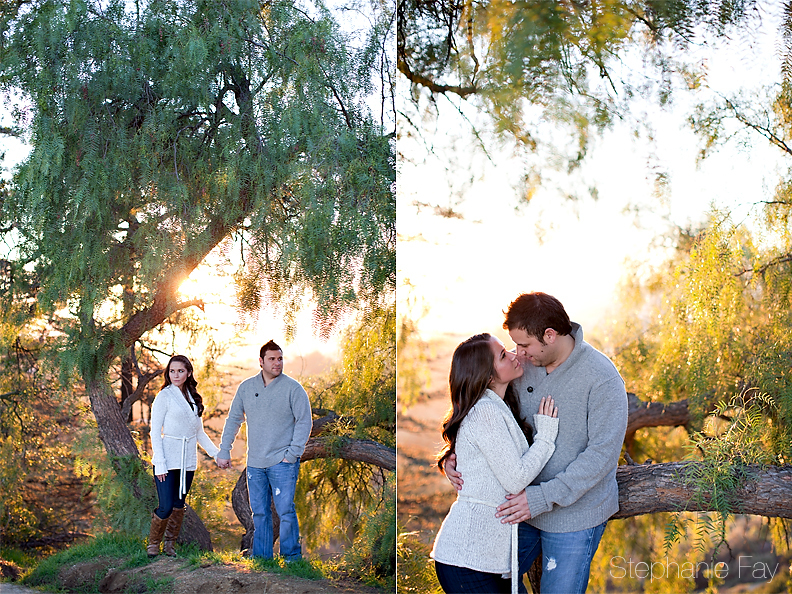 The sun couldn't have highlighted these two any better! wow!